No matter what I'm shopping for, I usually stop by Amazon.com to comparison shop. More often than not, Amazon has the cheapest price and free shipping. There are few (if any) stores that can match the selection, price, and convenience that Amazon offers. Maybe that's why the stock (NYSE: AMZN) has grown exponentially since its IPO in May of 1997. What started out at about $16.00 a share (pricey at the time) has grown to $274 per share. In 1997 Amazon was "Earth's biggest bookstore," and is now one of Earth's biggest stores, period. They have emerged as rivals to Wal-Mart, Apple, Target, Barnes & Noble, and the like. Amazon has an uncanny ability to stay current whether it's with their e-reader, Cloud player, or instant video collection. It's not just the media world Amazon has come to dominate, they are a strong retailer for clothing and accessories as well. Last year Amazon made a big push to stay relevant in the luxury goods sector, launching a huge campaign with model Chanel Iman and big brands like Vivienne Westwood. I recently purchased my new handbag at Amazon, and thanks to their work with Discover card, I can pay using my cash-back bonus. They have what consumers want and make it available at the cheapest price possible. 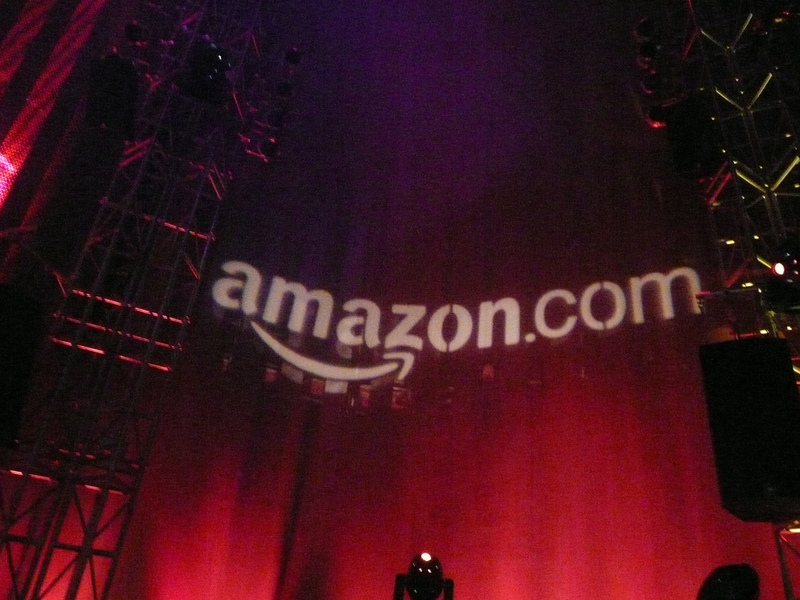 Simple enough, but Amazon has been able to execute that unlike any other company. Traders have a positive outlook for Amazon for the year ahead but advise potential investors to watch it carefully, waiting for the right moment to execute a buy. Amazon shares fluctuate but have steadily risen over the years, hence the need to watch it before committing. Would you invest in Amazon? Do you do any of your shopping there?